Discussion in 'Android Applications Discussions' started by BigfootAPP, Sep 17, 2018. Do you love Fortnite Mobile and wish to significantly improve your gameplay experience? You might just found your answer. Let us tell you about Bigfoot; an application that will make Fortnite mobile players’ life a lot better and easier. The first main feature is a launcher that it allows users to download and open Fortnite Mobile from within the Bigfoot application, which helps users to find the latest downloads as well as starting the game all within one program. 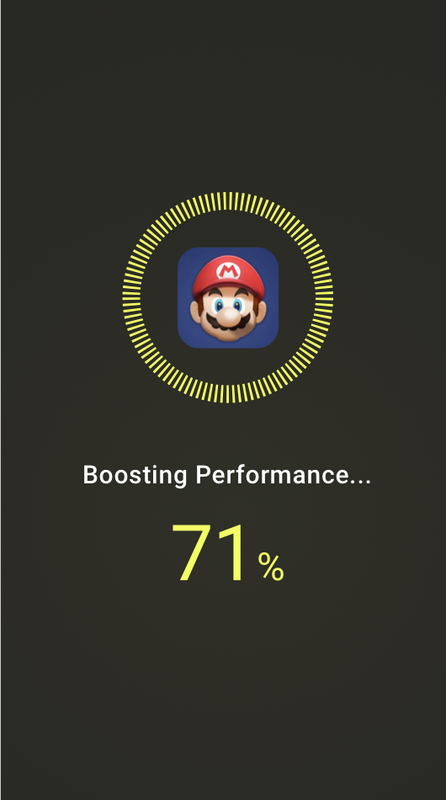 The second main feature is a performance upgrade boost. This feature optimizes the network, CPU, memory, and disk drive of the mobile device to increase the speed of download, lower in-game ping, and a significant FPS (Frame Per second) rise. This will save download time for the user, betters the player’s experience due to a smoother gameplay, and more importantly gives the player an edge on the competitive arena. Therefore, increase the chance of winning. These features above make Bigfoot a great app for Fortnite mobile players, everyone should try using it to see the performance boosts they get from it. Currently, Bigfoot is in beta with more features coming soon. The download link is below.